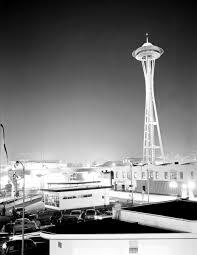 Who remembers the 1962 World’s Fair in Seattle? 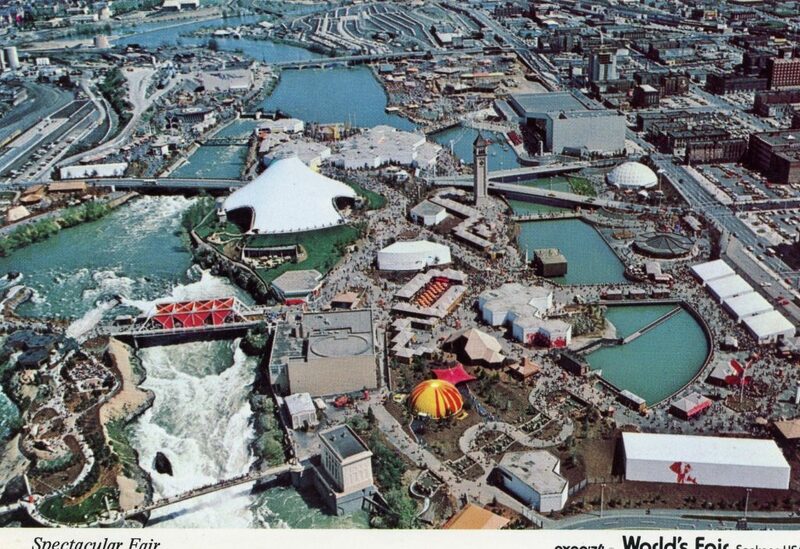 Or perhaps the World’s Fair in Spokane, aka Expo ’74? If you did attend these events, or any other similar, have you written down your experiences there for your posterity??? 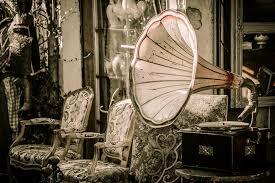 All you have to do is Google the Chicago World’s Fair in 1893 and see the images and write-ups about all the new and fabulous technology shown there to realize that our two world’s fairs did exactly the same thing: Showcased new technology. So do, for the sake of your grandchildren, do scribble down your memories. They will be so glad you did. My grandfather who had just come to the USA six years before the 1893 Chicago Worlds Fair worked there for a while as an interpreter. I went to both the Seattle Worlds Fair, and Spokane Expo 74. I also went to the Expo 86 in Vancouver Canada. My mom made a wonderful scrapbook on the Seattle Worlds Fair. We have a lot of photos on Vancouver, but not a lot on Expo 74. The 1962 Seattle Worlds Fair celebrated States Days. Concrete High Schools’ 120 piece band was chosen to represent South Carolina. The economics were such that the majority of us would never have experienced this event without being chosen.